Home Blog The archives are back! 1. 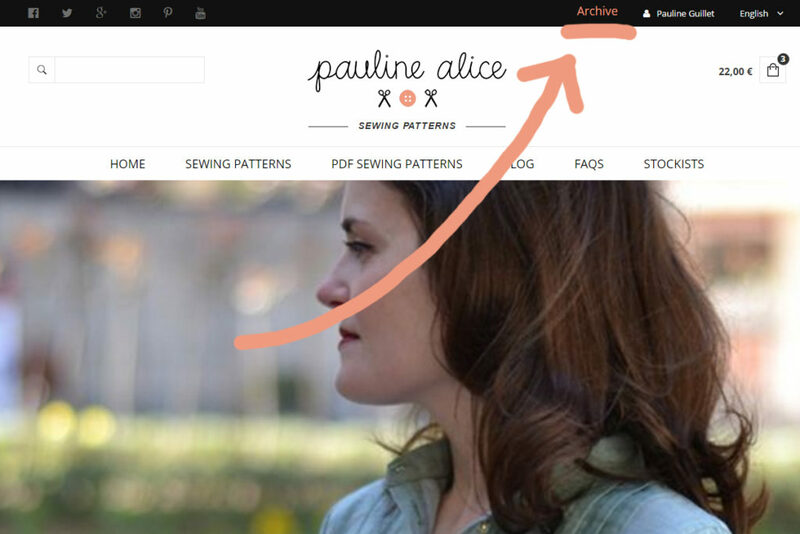 On the main page of www.paulinealicepatterns.com, you’ll find a link to the archives in the header. 2. The link will open the archive page (a simple version of the old platform) where you’ll be able to access your old account. 3. Enter your email adress and your old password to access your account. All the PDF patterns you ordered before the lauch of the new shop are there. As usual, you can download them as many times as you want. If you don’t remember your old password, you can reset a new one clicking on “remember password” (a new one will be sent to your email). You can also change it once you access your account. 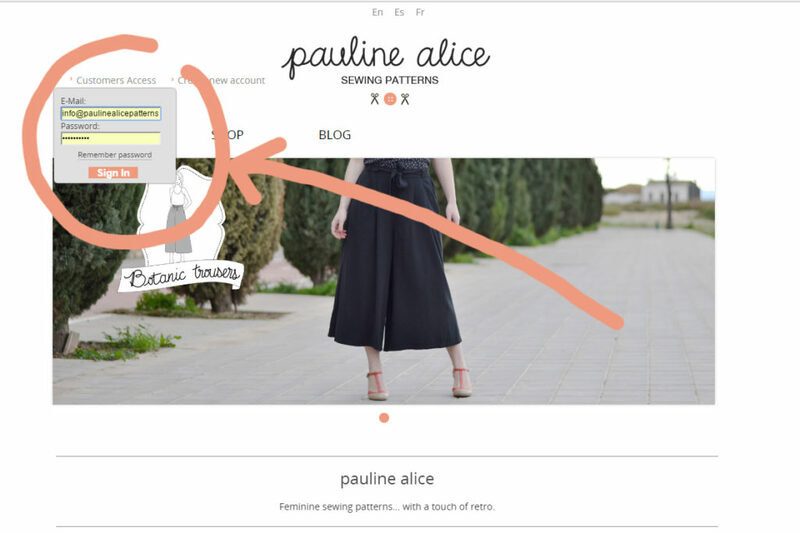 The SHOP and BLOG categories will redirect you to the new pages. 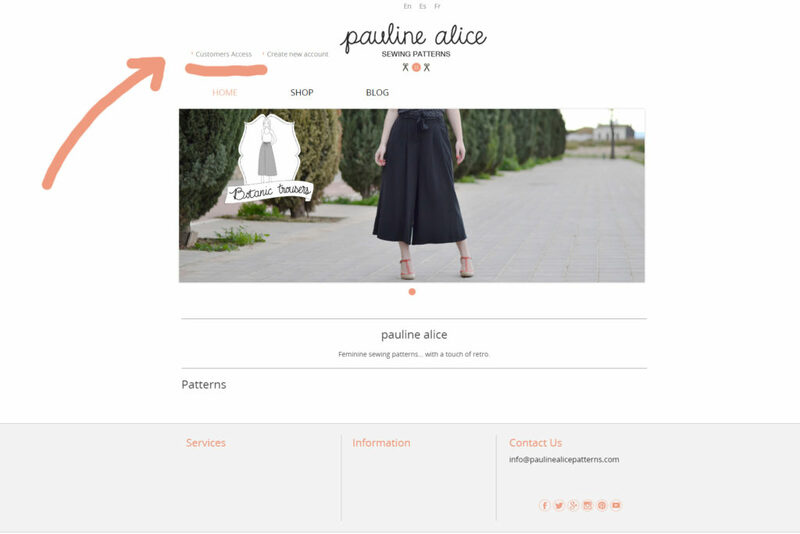 Don’t hesitate to send me an email at info@paulinealicepatterns.com if you have any question.